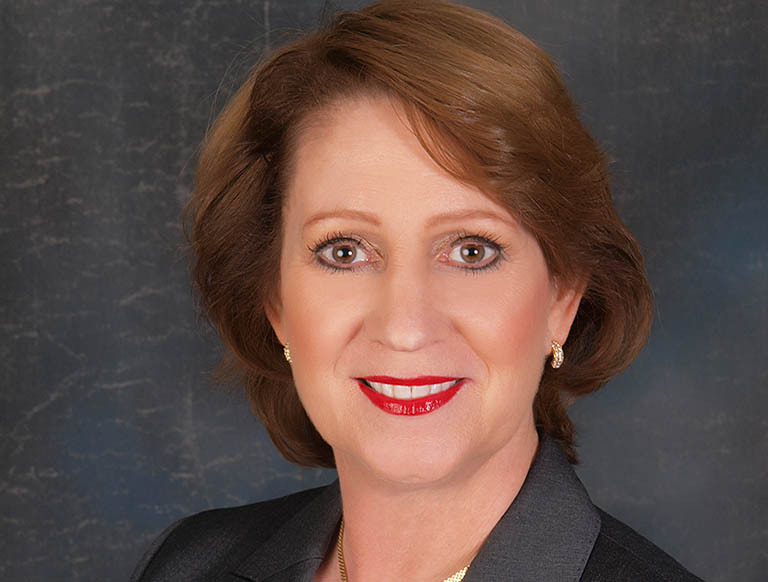 Carol Ellis-Cutler is First Vice President at CBRE Advisory and Transaction Services. She has more than 25 years of experience in the commercial real estate industry in Miami-Dade county, specializing in office leasing, sales, business development, lead qualifying and deal closing. In her current role at CBRE, Carol focuses on both Agency and Tenant Representation, assisting institutional entrepreneur and family office property owners with marketing leasing and office building sales, as well as identifying and negotiating office leases for Tenant representations. As a South Florida resident and committed community leader for over three decades, Carol's strengths include having a proven ability to turn around underperforming assets and maximizing profitability for clients, while fostering relationships and discovering opportunities to securing leads and referrals across all commercial real estate disciplines. Carol is former vice chair of the Greater Miami Chamber of Commerce Real Estate Committee. She is a member of CREW (Commercial Real Estate Executive Women) and has previously served in the board of directors of NAIOP South Florida. CoStar Group and Real Estate Forum: Recipient of “Power Broker Award for Miami-Dade County"
Florida Real Estate Journal: "Top Women in Florida Commercial Real Estate"